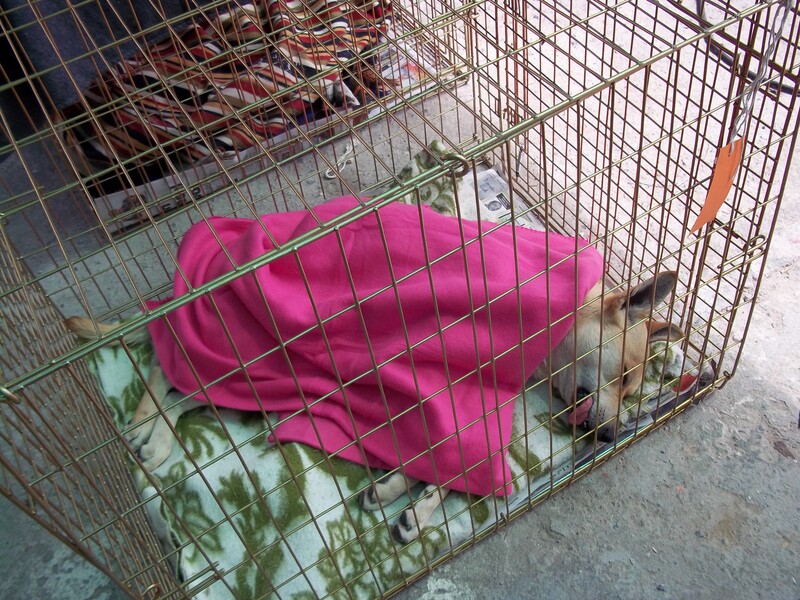 Blankets are used extensively during our MASU sterilisation trips. They are needed to ensure the animals are kept warm when coming round from anesthetic. 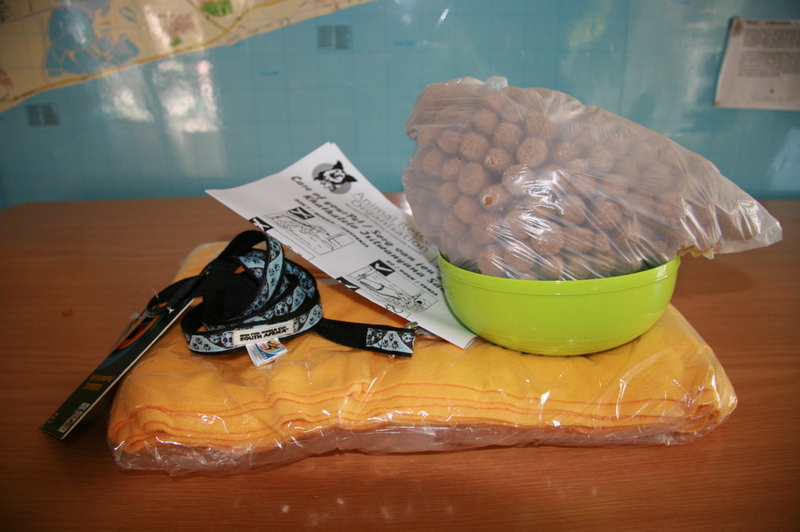 Each animal that receives treatment in our hospital is provided with a blanket in their kennel. A chill in the air and rainy afternoons, winter is on its way. The ARO can house up to 65 animals per day. Each animal that comes into our care needs to be fed, have proper shelter, attention and love. With the winter months ahead of us we require additional food to ensure the animals keep warm, because their bodies are burning additional energy to keep warm; all animals require at least a half a cup of food extra per day. 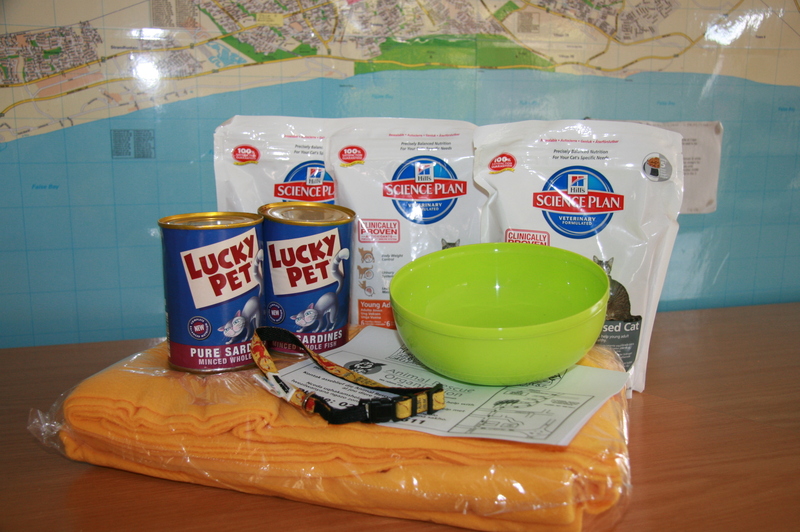 Our need for cat and dog food remains a priority. To date we use about half a ton of pet food per month; this rate is continuously increasing. Therefore we rely greatly on the generosity of the public and the donations we receive. 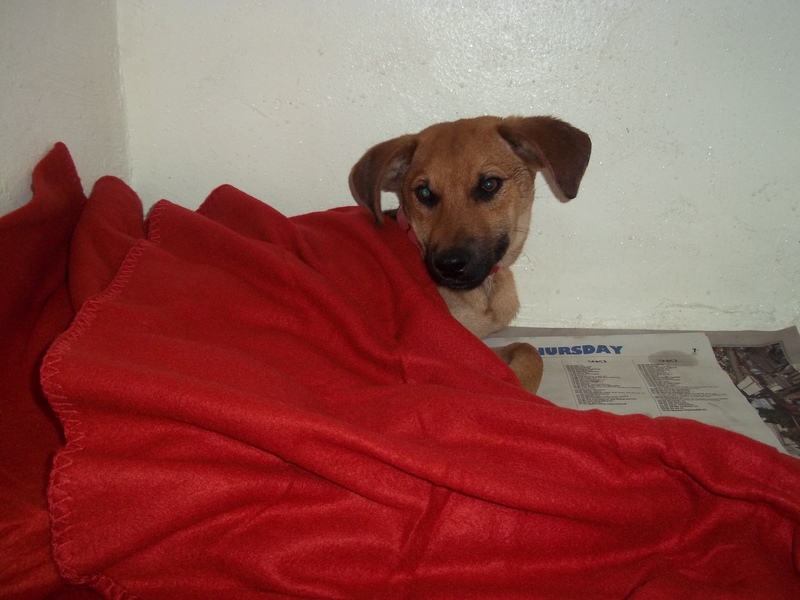 With the recent spate of cold and wet weather; the need for blankets remains critical at the Animal Rescue Organisation (ARO). We are appealing to the public to please donate blankets to ARO. Preferably fleece blankets as they dry quickly in this weather. We encourage the public as well as corporates to challenge thier staff and contribute toward this worthy dirve. Donations can be dropped at our Charity Shops – 51 Main Road, Bergvliet 021-7157525; Belmont Rd, Kalk Bay 021-7881195 and 16 Voortrekker Rd, Bellville 021-9480773 or alternatively contact Julia Green at our offices on 021 396 5511 to arrange for a collection. Please share this post with all your animal loving friends, and together we can make winter a little brighter! This entry was posted in Animal Hospital, Donate and tagged Animal welfare, Donation, Pet, Pet food, Winter. Bookmark the permalink. Thank you for your comment and for the nomination, it is great to know that my blog is reaching people worldwide.